To make a donation to the National Italian American Sports Hall of Fame and contribute to our continual support of the community, please click the Donate button below or contact us at info@niashf.org. We greatly appreciate your efforts and thank you in advance for your generosity. 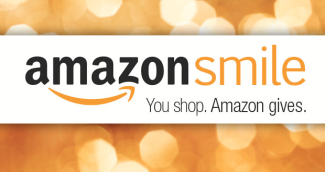 When you shop at AmazonSmile, make sure to connect with the National Italian American Sports Hall of Fame, and Amazon will make a donation based on your purchase.